One segment of scopes not covered in our selection was scopes that can perform several tasks such as range finding, environmental conditions as well as a firing solution to help speed getting on target easily. These scopes can’t measure the wind, but like rangefinder binoculars they can do most everything else. This would seem to be nirvana for shooters, cutting down on all the things we need to carry to make a long range shot. Over the years, this area has seen a few scopes come and go, and today there are only a handful of products available to the general public - the Burris and ATN are the most accessible with Steiner bringing out a new model for 2018 at the higher end. The choice of this type of scope as usual comes down to your mission and the planned application. As with all scopes there are compromises based on that mission, and if you have to put a great deal of technology into a rifle scope package you cannot be all things to all (wo)men. Some of these scopes will be heavier, bulkier and more complex to use than some of the other choices, but they also have many advantages in terms of saving on the devices required and offering modern ways to quickly get a firing solution for your cartridge right in the scope. Taking the Burris Eliminator III as an example of this class of device, as the ATN feels more like a Nightvision type scope than a serious long range device, and the Steiner is not available to the public in the U.S. at this time. The scope itself is about the same size as the average scope we reviewed, and has a reasonable magnification of 4x16 power along with ranging capabilities out past 1,000 yards, with 750 yards being more reasonable with less reflective targets like big game. At 30 ounces, it’s about the same weight as a regular scope in it’s class, which is impressive considering whats packed into it. It feels just like any other high quality device on the list. In the case of the Burris, it appears they have put a lot of effort into making their scope feel just like a regular scope while offering a lot of extra functionality. The best feature of this type of scope is the convenience and speed of shooting at multiple targets using the internal firing solution that the scope can produce. 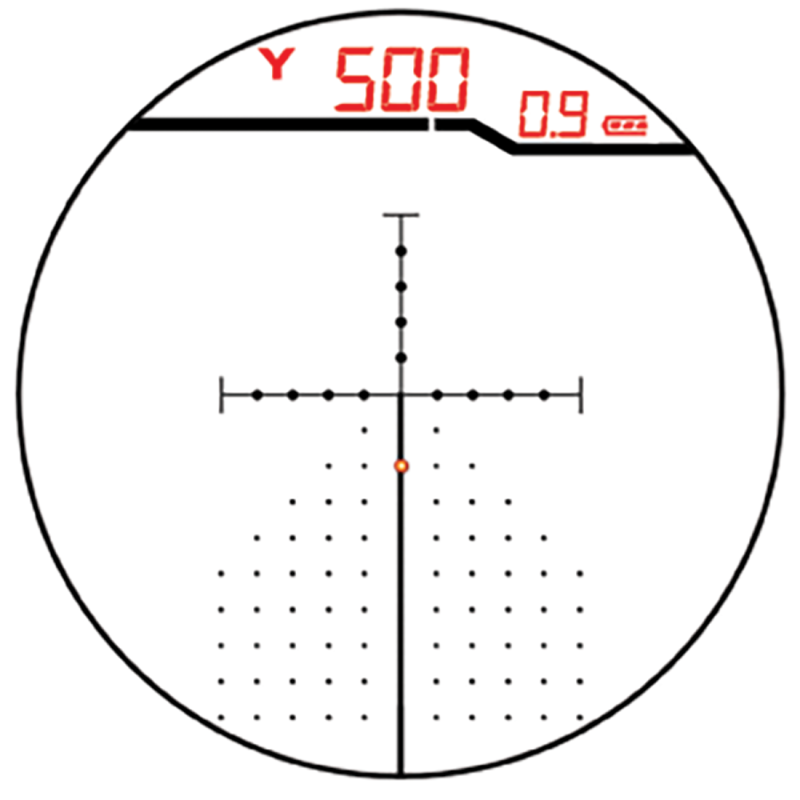 In general the process of taking a long range shot is to range the target with the range finder or range finder binoculars, check the environmental conditions (density altitude) in the same device or using a Kestrel meter, and then check the elevation adjustment required on a ballistic table, either in an app or printed, and dial that on the scope. Next, read the wind and make a reticle-based adjustment (again using the tables or an app) for that then keep this all in your mind while you take the shot. 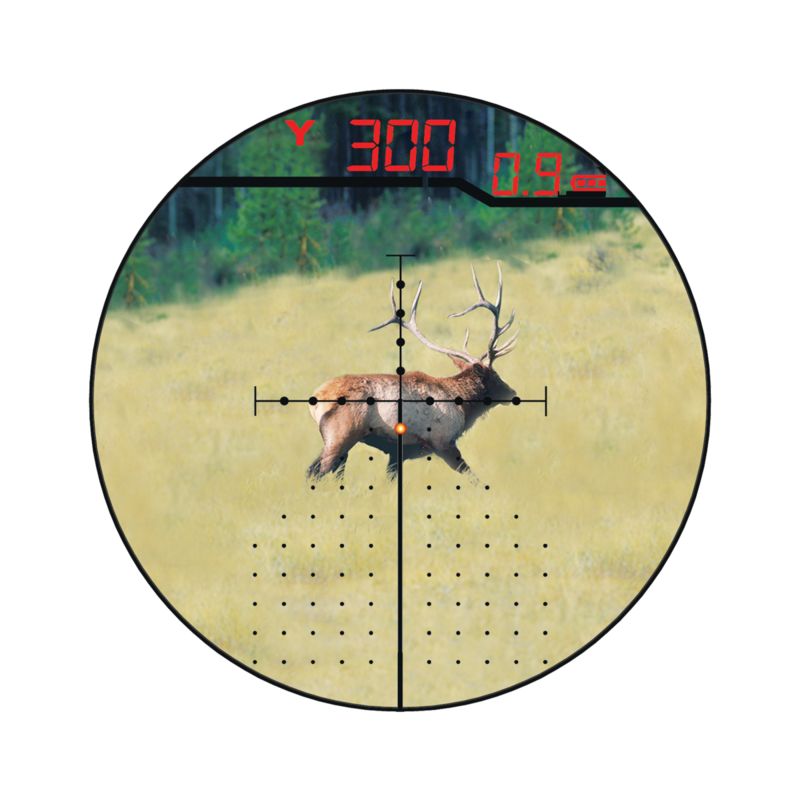 The Burris on the other hand does most of the first part of the work for you with the internal rangefinder and software, so you need to read the wind, press a button and then hold in the reticle - it shows the correct point of aim on the illuminated reticle. This is simple and fast, assuming you have pre-programmed the various cartridges you are using into the scope. This is super important where taking a quick and accurate shot is important, without needing to do math or thinking through the various details in a manual firing solution. Other than wind estimation, it’s pretty much point and shoot. This also makes angled shooting and quick changes to target holdover easy and fast. 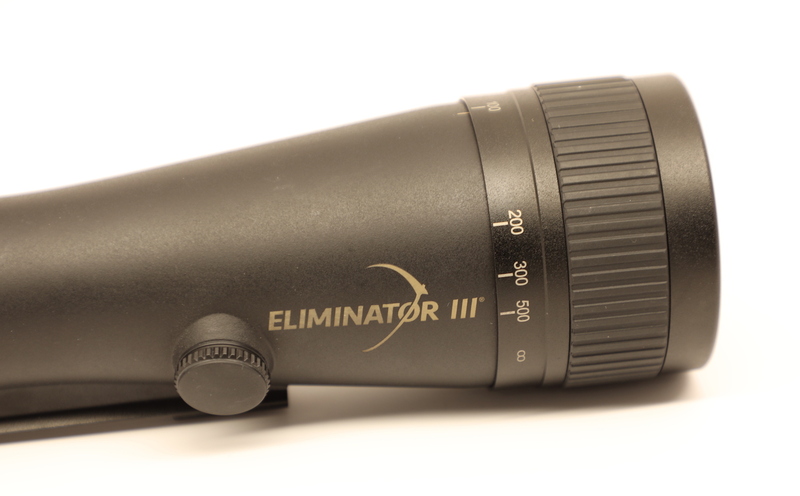 The Eliminator is more of a medium-range scope, at least not without a canted base, as it has only 40 MOA of internal adjustment and 4x magnification power. This is a simple limitation placed on building so much functionality into one package, but it should work fine out to 600 yards and for hunting this is enough range for ethical kills. 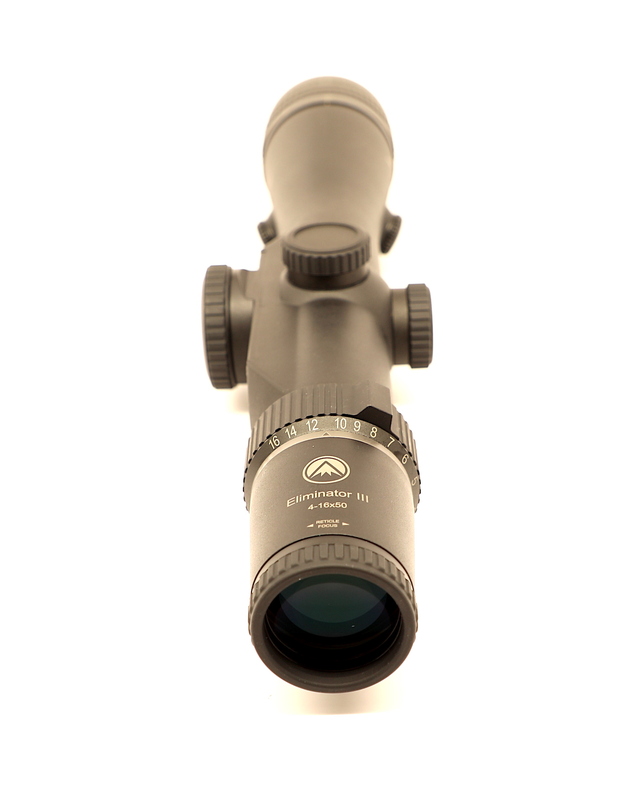 This scope is good for hunting and general target applications versus the ELD and competition shooting where a more specialized scope is likely a better fit with more elevation, more magnification and a greater number of reticle choices. A more specialized scope allows for a greater degree of precision and calculation of shots down to tighter tolerances in terms of wind and elevation holds (the Burris only uses a 10mph wind hold as standard), but that also requires a manual approach to target acquisition. All in all, the Burris seems like a great option for those who are happy to use technology to help them with their firing solution and who need to carry less gear in the field. It’s incredible the amount of tech that can be packed into the same form factor and weight as a regular scope. 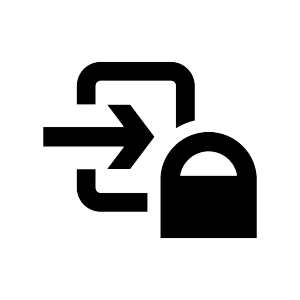 Want to get alerts about giveaways and offers? 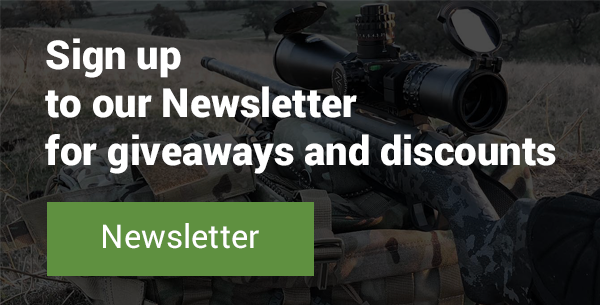 Be the first to get notified about the next giveaway!